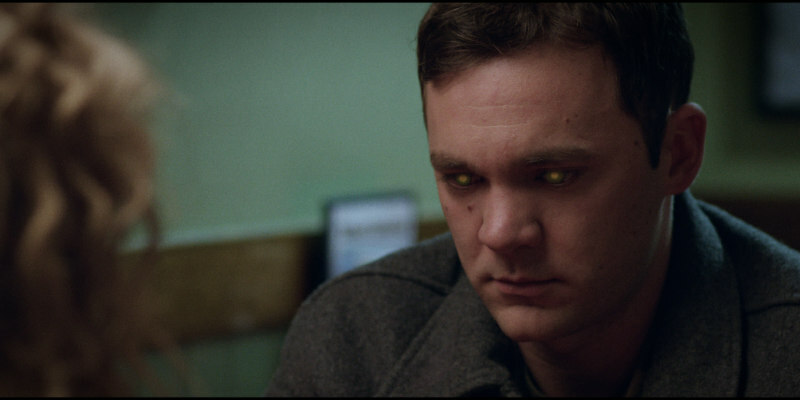 We chat with the filmmaker behind sci-fi thriller The Answer. High Octane Pictures will offer The Answer, an exhilarating new sci-fi thriller from Iqbal Ahmed, this July. 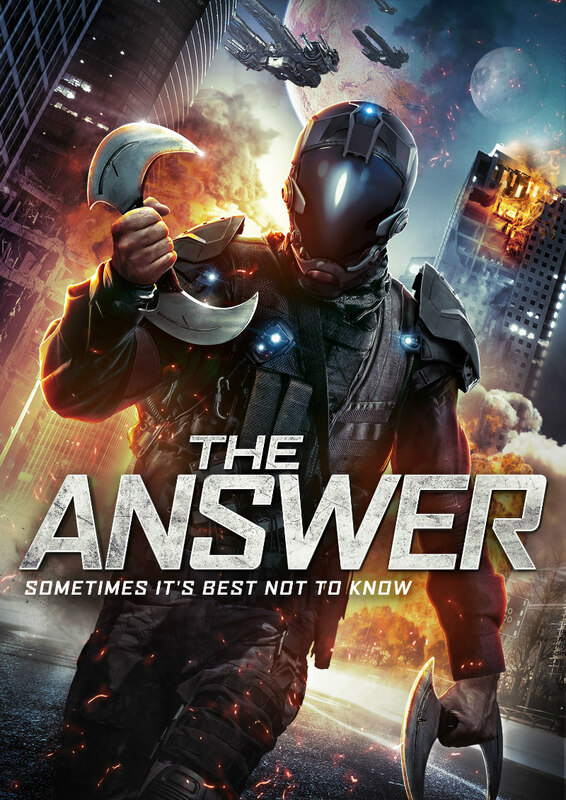 Premiering on VOD July 11th, The Answer tells of an introverted young man that - after an attack - must follow clues left by his dead parents in order to figure out who is after him, and who he really is. Austin Hebert, Alexis Carra, and David S. Lee star. We spoke to writer-director Iqbal Ahmed about the film’s inspiration, whether he sat down to watch any similar movies before scripting the movie, and how he secured distribution. The story for The Answer had been in my brain for years. I knew I wanted to tell a different kind of sci-fi action movie. I knew I wanted to make a movie about a guy who just wanted to mind his own business but was thrown into a world he never wanted to be a part of. When I finally decided I was ready to make my first feature film, I took a tally of all the resources I had, and I went from there. I knew I wanted to make a movie that was a fun – but hopefully still thoughtful -- ride. Tell us about the script – was it inspired by any of today’s events, for example? Man, that’s a great question. I wouldn’t say that the script was inspired by any specific events. But I would say it was inspired by the world around me. There are so many interesting subversive and scary things today. Politically and technologically. The movie has been described as a cross between The Matrix and The Fugitive. I’ve even seen I Am Number Four comparisons. Were they intentional homages? First of all, I’m flattered by comparisons to some incredible movies. Those movies were definitely huge influences. I didn’t make my film as a homage, but I was definitely trying to make a movie that could make your pulse race. I wanted the action sequences to be gripping. I think the way to make an action movie stand out is to create a hero you care about. The similarity between my film and the others you’ve mentioned is that the main characters are incredibly relatable. All the films start with very grounded characters and then put them into extraordinary situations. For my film, I wanted an audience to care about Bridd (and Charlotte). That played to the film’s strengths, but I also think that it added relate-ability to an otherwise fantastical story. I really wanted to take a character whose life was recognizable by a lot of us, and push him into a world he never would want for himself. It gave me an excuse to really amp things up with the action sequences later – and by the time we get to those big sequences, hopefully the audience cares about our hero! Did you sit down to watch any similar-themed films before writing the script? I watch everything! I love movies. Big sci-fi and action movies are my favourites. I learn lessons from everything I watch. I’m a real nerd when it comes to watching films and thinking about stories. I learn lessons from huge sci-fi and action movies but I also learn lessons from smaller thoughtful films. I wanted to make a hybrid movie that could be a lot of things to a lot of people. And I wanted it to be fun! In terms of distribution, how was that secured? The folks at High Octane Pictures have been tremendous in securing distribution for The Answer. We’ve made some great sales internationally and I’m so pleased with our domestic release. I’m excited to see what audiences think about the movie. At the end of the day that’s why any director makes movie–to share stories with the world. Would you like to continue to do more in the sci-fi arena? Absolutely. Sci-fi movies are some of my favorite films. They are fun and wild rides, but there is also something incredibly profound about what they say. And with so much advancement in technology, now’s a great time to tell these kinds of stories.